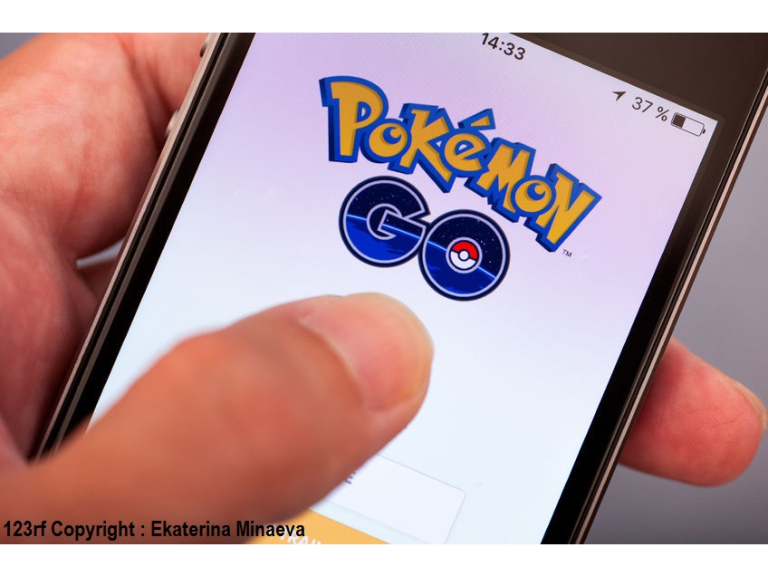 If you have chosen to reside under a rock, you won’t know about the latest craze to sweep the nation – Pokemon GO! The game that has broken down age barriers and got even the most hardened technophobes trawling the app store. Pokemon GO is centered around getting out and about, the mobile device app uses your camera and GPS to place virtual reality Pokemon in the real world around. You then have to collect them by throwing your Pokeball at them. Then you train them, and fight other players with them. There are plenty of treasure troves in Watford that you can explore while Pokemon hunting. Watford High Street, The Parade: We’ll start with the basics. With more Pokemon trainers comes more Pokemon, and the active Watford High Street is no exception. The Big Screen on the Beach is the centerpiece of an area filled with Pokestops, stretching from Watford Library to Watford Market, where you can stock up on super potions and real food! Leavesden: Take a trip down to your local grocers and you will be sure to find Pokestops in abundance. Some of the less tread parts of Watford have thrown up some great finds. After a ‘Dewgong?’ Leavesden is your answer! The Harry Potter Studio Tour has to be seen to be believed! North Watford: Garston Leisure Park boasts a wealth of Pokestops and an opportunity to re-fill yourself with some quality food and entertainment. But the real gem here is Woodside Leisure Centre, home of Everyone Active. Watford has proved itself to be a Pokestop hotspot, so seize the opportunity and check out somewhere new in your local area. Remember to play safely at all times, stay aware of your surroundings and go hunting with a friend or family member (oh and keep an eye on your mobile data allowance).